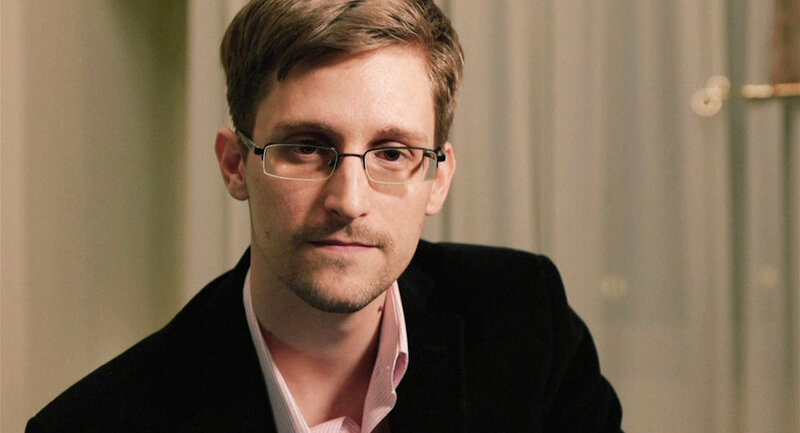 In a face-to-face interview with Katie Couric Yahoo News, whistleblower Edward Snowden stated that he is “not counting on” a pardon from President Barack Obama. 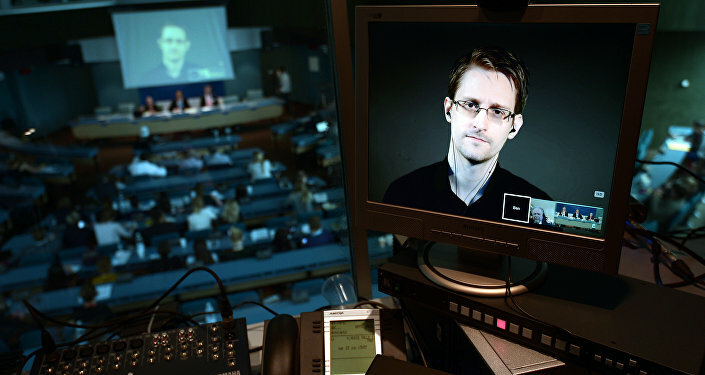 During the interview from a hotel room in Moscow, Russia, where the whistleblower has been granted asylum, Snowden explained that while he believes a pardon to be unlikely, experts have stated that there remains a chance. The whistleblower, a former employee of an NSA contractor, pointed out that former CIA Director General David Petraeus disclosed “information that was far more highly classified than I ever did.” Petraeus is currently under consideration to become Secretary of State for the administration of Donald Trump. In a 90-minute interview Snowden stated that he believes top US intelligence officials accused him of damaging national security primarily because they were “embarrassed” by his disclosures and worried about their own reputations. Matt Olsen, former director of the National Counterterrorism Center, told Yahoo News that “Snowden is delusional,” in response to the observations. A campaign to petition President Obama to pardon Snowden before leaving office has gained support from fifteen former members of the United States Senate Select Committee to Study Governmental Operations with Respect to Intelligence Activities, better known as the Church Committee. “We know first hand that lack of disclosure can cause just as many, if not more, harms to the nation than disclosure,” states the letter from the fifteen staffers, who include former White House officials, an ambassador, and a federal judge. Another supporter of the campaign is Barry Eisler, who spent three years in a covert position in the CIA’s Directorate of Operations. “All nations require some secrecy. But in a democracy, where the government is accountable to the people, transparency should be the default; secrecy, the exception,” Eisler wrote for Time.